Everyone recognizes bird-watchers by their binoculars. Bird-listening, on the other hand, takes nothing more than your ears, and attention to Nature’s sounds. Listening for bird songs may require your concentration at first, but soon it becomes second nature. 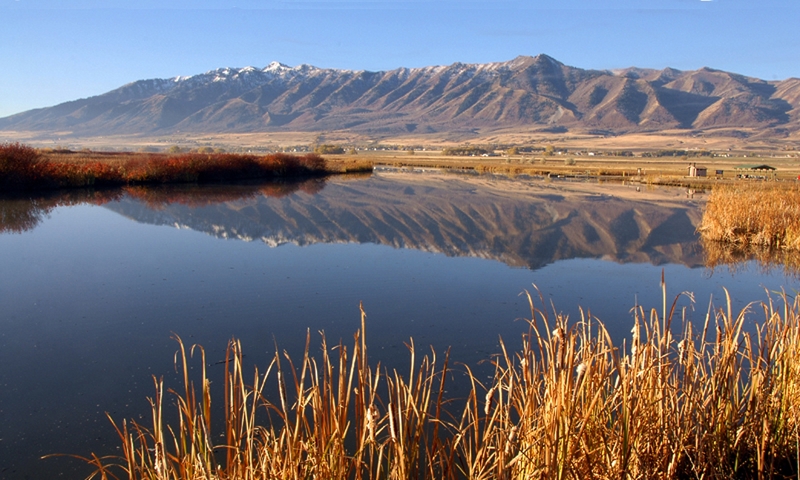 Some common birds of Utah are more easily found and known by their song than their appearance. The Canyon Wren is one of my favorites. This tiny cinnamon-brown bird weighs little more than a marshmallow, but it belts out a cascading song big enough to reverberate off the rocky cliffs and slopes that are its home. You may not see the canyon wren, but try conversing with it by whistling its song in reply. 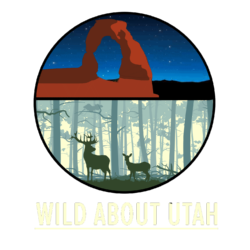 Listen year-round for its song throughout Utah and our neighboring states, particularly in canyons with rocky walls. Common Poorwill, a migrant whose call is diagnostic throughout Utah. Poorwills are camouflaged ground-nesters. On summer evenings, though, you may occasionally see them settled on pavement, their eyes reflecting headlight beams, looking like glowing coals. Bird song can help distinguish between related bird species too. On the eastern Great Plains, both Eastern and Western Meadowlarks co-occur. The plumage of these two starling-sized species is nearly identical, but their songs differ dramatically. 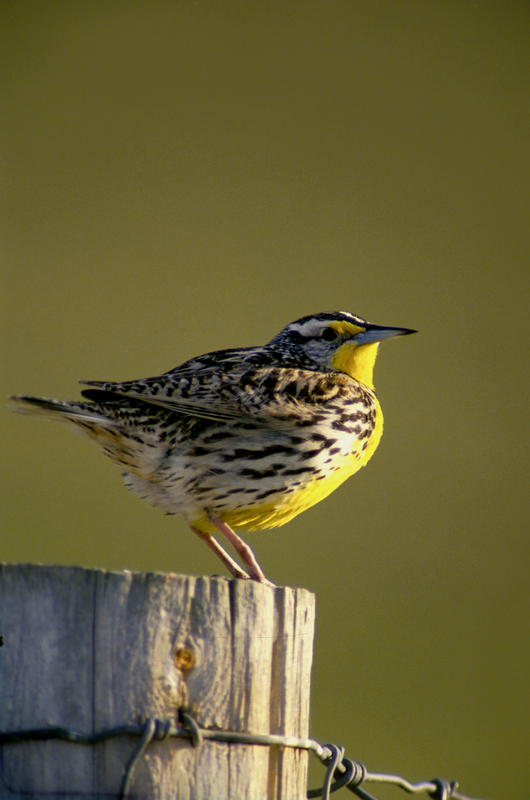 The eastern species sings but a few clear notes, but our western meadowlark sings a beautiful musical warble. Meadowlarks reside here year-round, typically in grassy areas, pastures and foothills. Their backs are brown, but the male’s chest is a brilliant lemon yellow. Males are frequently seen singing their cheerful song atop a fence post. And that is another reason for listening to birds, for the sheer pleasure of their song.